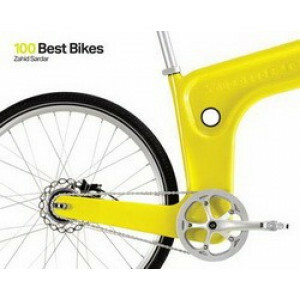 These are the best bikes to be found anywhere right now, giving every kind of cyclist an overview of what is out there. 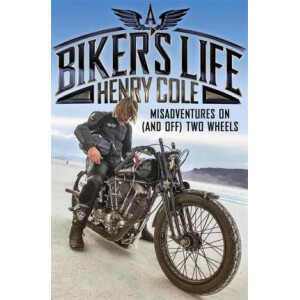 Whether a BMXtreme or mountain bike enthusiast, a keen tourer or racer, a city c.. I can't think of anywhere I'd less like to be than in a car. 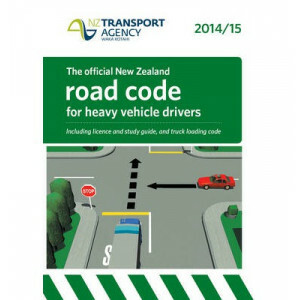 When you're driving a car, you're not taking part, you're a spectator. 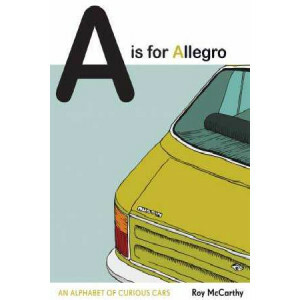 You're in a can; if it's cold you turn up the heating, if you're hun..
A nostalgic A-Z of the most special and well-remembered 60s, 70s and 80s cars, with stylish illustrations accompanied by warm, humorous personal memories. 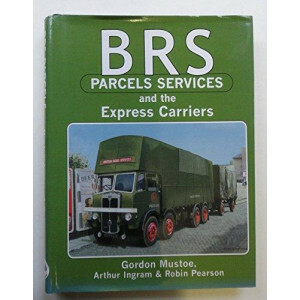 Designer and illustrator Roy McCarthy explore.. When John Z. DeLorean and his cadre of enthusiastic rule benders took it upon themselves to bolt Pontiac's hottest engine into a mid-sized Tempest, disobeying orders from the top of General Motors foo.. 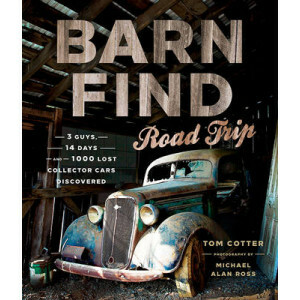 Discover the allure of forgotten cars. 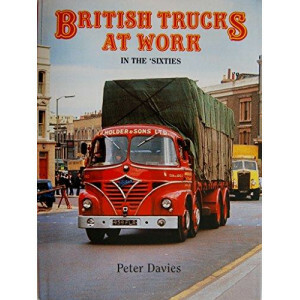 Something that to the rest of the world is nothing but a forgotten automotive hulk slowly degenerating into a pile of iron oxide is to the car enthusiast somethi.. 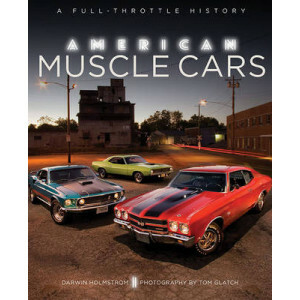 This is the muscle car history to own--a richly illustrated chronicle of America's greatest high-performance cars, told from their 1960s beginning through the present day! 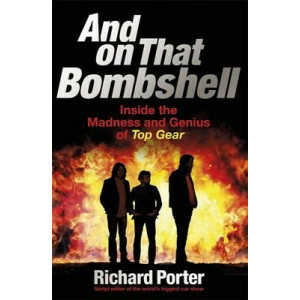 In the 1960s, three incendia..
For 13 years, 22 series and 175 shows, Richard Porter was script editor of Top Gear, from the first faltering pilot episode in 2002 until the very last show presented by Jeremy Clarkson, Richard Hammo.. 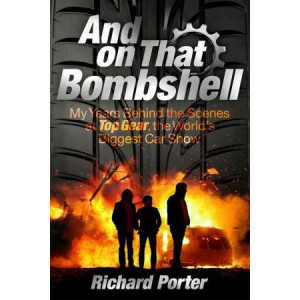 I was Top Gear's script editor for 13 years and all 22 series. I basically used to check spelling and think of stupid gags about The Stig. I also got to hang around with Jeremy Clarkson, Richard Hammo..
On 20 July 1969, US astronaut Neil Armstrong became the first man to walk on the moon. 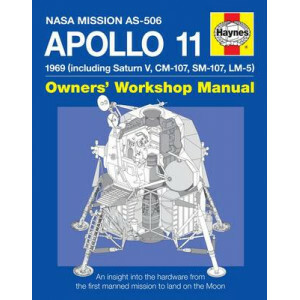 This is the story of the Apollo 11 mission and the 'space hardware' that made it all possible. 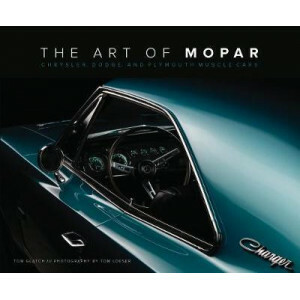 This manual looks ..
Get an up-close-and-personal view of Chrysler's muscle cars with stunning studio portraits by Tom Loeser. 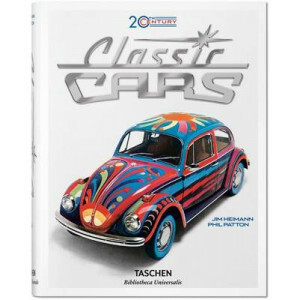 The history of Chrysler Corporation is, in many ways, a history of a company floundering from.. 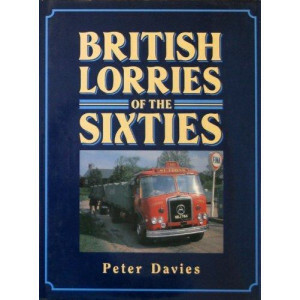 The most fun you can have on four wheels. 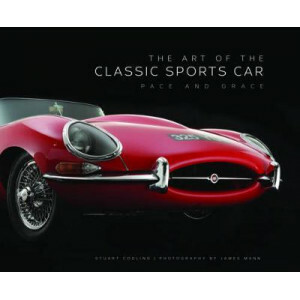 Sports cars are the athletes of the automotive world. 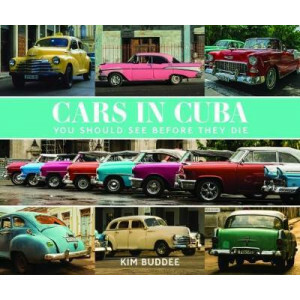 Always nimble and quick, often powerful, sports cars fly where other cars lumber, and dash where others .. 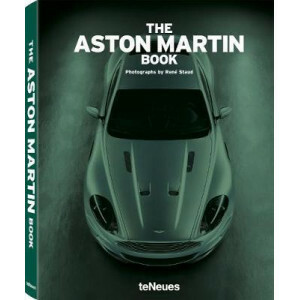 Originally published in 2013 to celebrate Aston Martin's 100th anniversary, this stunning photographic tribute to an iconic brand is now available in an attractive, small format edition. 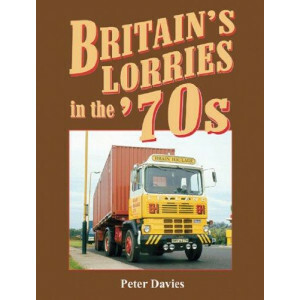 In the centur..
'Boris has more fun on two wheels than should be legally possible.' 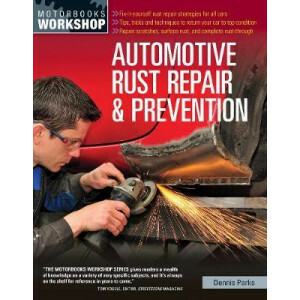 - Richard Fidler, ABC His mother may not know it but Boris Mihailovic has lived a fast, furious, often politicially incorrect life c..
Rust repair and prevention are valuable, money-saving skills for any car owner. 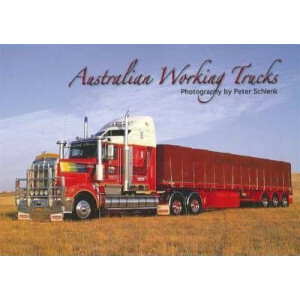 To keep your car looking sharp and to maximize its resale value, you need to keep its body in top-notch condition. Autom.. 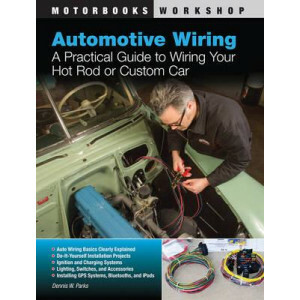 Automotive wiring is a primary skill required for proper completion and safe operation of any custom build, whether it is a traditional custom, hot rod, or classic daily driver. 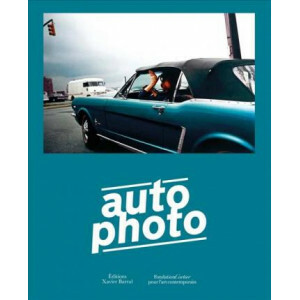 While restorers typica..
An exploration of photography's longstanding and generative relationship to the automobile. 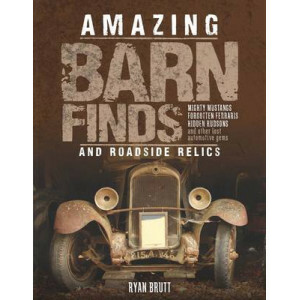 Since its invention, the automobile has reshaped our landscape, extended our geographic horizons and radic..
Great collector cars are still out there--just waiting to be found! Sadly, there is very little reality in reality TV. 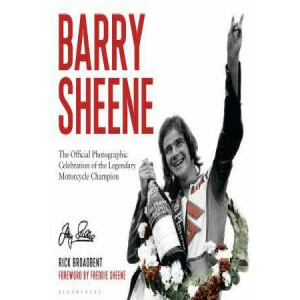 That wouldn't be so bad except for the fact that these shows are the only TV show..
Barry Sheene is arguably the greatest British motorcycle racing rider of all time. 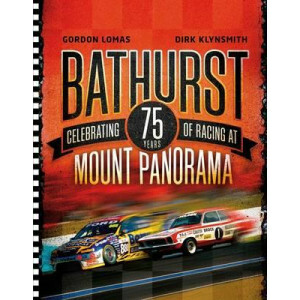 A chancer, lovable rogue and the leading sports star of his era, adored by the public and press alike, he won two wor..
"Bathurst is a richly photographed account of the most heart-stopping wins, worst tragedies and biggest disputes in the remarkable history of Australian motor racing's holy grail. 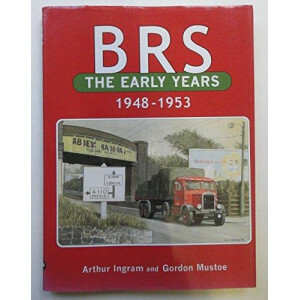 Renowned racing jour.. The BMW brand has always stood for a dynamic driving experience and pioneering innovations - in terms of both design and technological solutions. 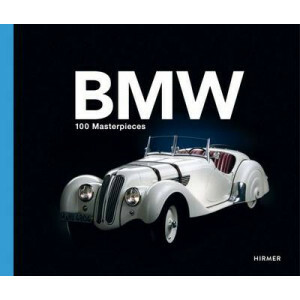 Today BMW is the world's leading manufacturer of premi.. 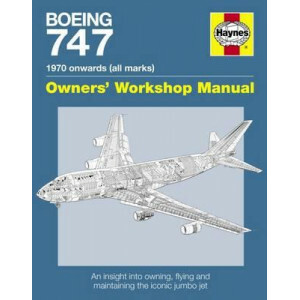 When the Boeing 747 first flew commercially in 1970 it ushered in a new era of affordable air travel. 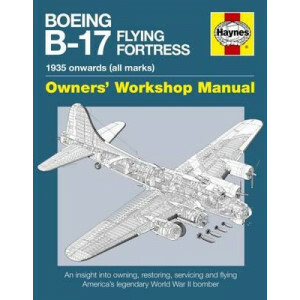 Often referred to by the nickname 'Jumbo Jet', the 747 was the world's first wide-body commercial ..
Spearhead of the US 8th Air Force's daylight bomber offensive over Germany and north-west Europe in the Second World War, the Boeing B-17 Flying Fortress has become one of the most famous and best-kno.. 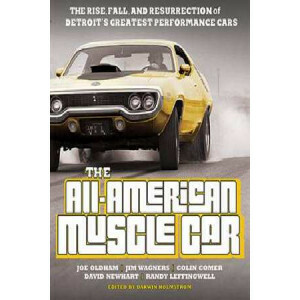 The Ford Boss Mustang is the most iconic pony car ever created, and this book covers it more extensively than any other. 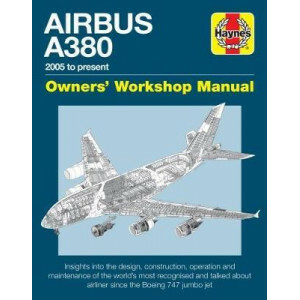 Boss Mustang: 50 Years - a fully expanded version of Mustang Boss 302 - include.. 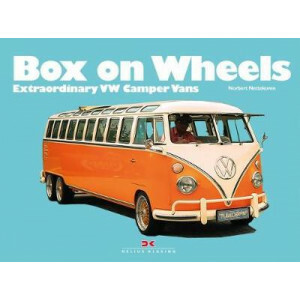 The VW camper van has been a cult classic for decades and has a broad fanbase all around the world. But Norbert Nettekoven is not interested in immaculately restored collector's pieces, he is looking .. 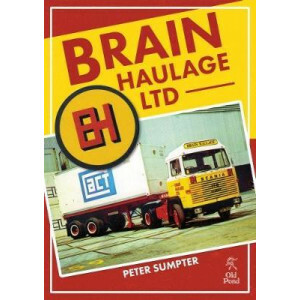 Brain Haulage was formed by Charles Edward Brain in 1950 and played a major role in the container revolution in the UK, completely changing the way goods were transported over the world. 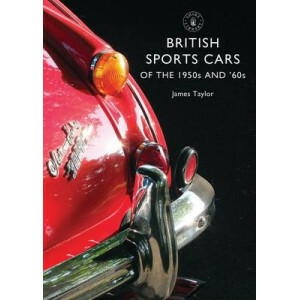 Peter Sumpter..
E-type Jaguar; Triumph Spitfire; MGA; Austin-Healey - nobody built sports cars like British manufacturers in the 1950s and '60s. 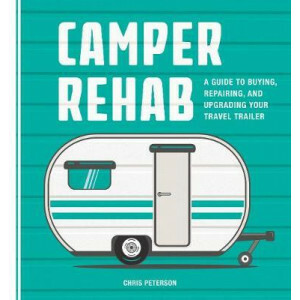 There was something very special about the combination of low-slung ope..
Old campers have an appeal that reaches back in time and can send your imagination soaring. Lets face it: they are cool. 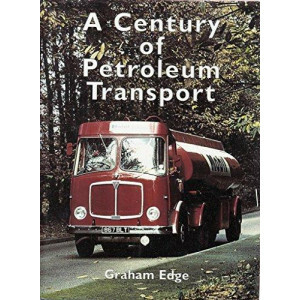 Who hasn't seen one parked on a boulevard with a 'for sale' sign and pictured i.. 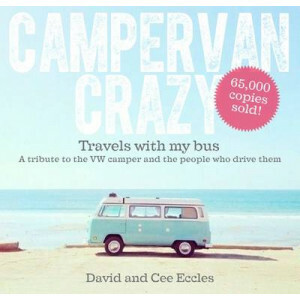 The Camper Van Bible is THE definitive glovebox bible for anyone who owns or `would die for' a camper van. 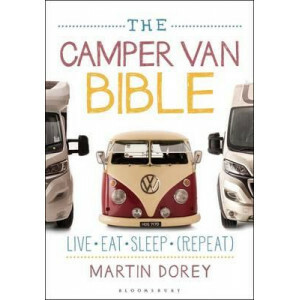 In this book Martin Dorey, acknowledged camper van expert and presenter of BBC2's `One Man an..
'A camper is not just a camper. It's whatever you want it to be.' 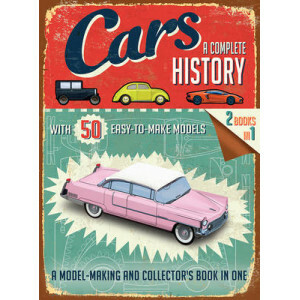 Introduced in the 1950s, the campervan has captured the hearts of people all over the world and become a much-loved symbol of travel a..
Cars - A Complete History in 50 easy-to-make models is a spectacular drive-through history of cars, decade by decade. 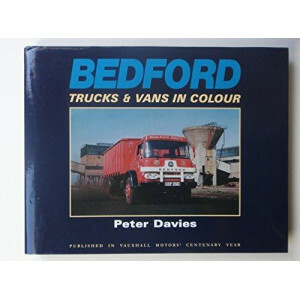 Its unique format incorporates two books in one. 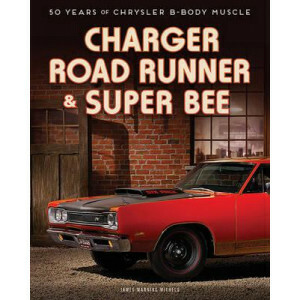 Hit the road for a drive through ..
From the Charger to the Road Runner and Super Bee, through the Shelby era, and to the 21st century Charger, don't miss a single moment of Chrysler's 50 years of muscle car dominance. In 1966, a proper..
At the dawn of the Cold War, a band of World War II aces gathered in the Mojave Desert on a top secret quest to break the sound barrier. 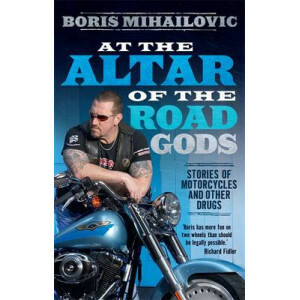 The true story of what happened in those skies has never been t.. 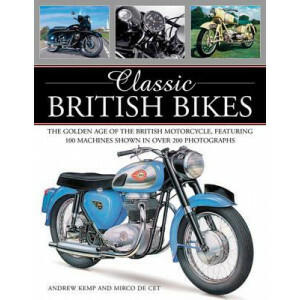 This book deals with the golden age of the British motorcycle, featuring 100 machines shown in over 200 photographs. 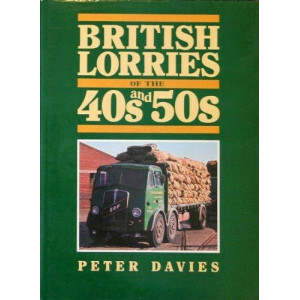 It offers a chronological survey of British motorcycles from the pioneers of 1900 t..